In case you hadn’t heard – Newcastle was named the top place to visit in 2018 by leading travel gurus Rough Guides, corroborating what us locals already know; that the city is a brilliant place to live, work and play! So, paying homage to this outstanding accolade (where we beat locations in Malta, Cuba and Russia, no less) we’ve rounded up some of the best events, festivals and pop ups taking place in the city, and neighbouring Gateshead – all vying for a coveted spot in your 2018 diaries. Whether you’re into art, films or even rum or pizza – there’s something for everyone. Of course, this is just a smidgeon of the amazing stuff that’s going on this year, so look out for details of other events in the coming months… Enjoy! Film buffs rejoice! The city has its very own film festival, showcasing films from around the world and recognising the North East’s contribution to the silver screen. Roll out the red carpet for an exciting, star-studded line-up encompassing world premieres, one-off screenings, masterclasses and Q&As. Cult classic Get Carter, featuring iconic scenes shot here on Tyneside, opens the festival’s four-day programme with a special screening and a Q&A with the crime thriller’s director, Mike Hodges. A midnight showing of Night of the Living Dead, complete with ‘bloody’ popcorn is also billed – zombie dress optional! Combining two of our favourite tipples – the Prosecco and Gin Festival is the perfect blend for social butterflies this April. 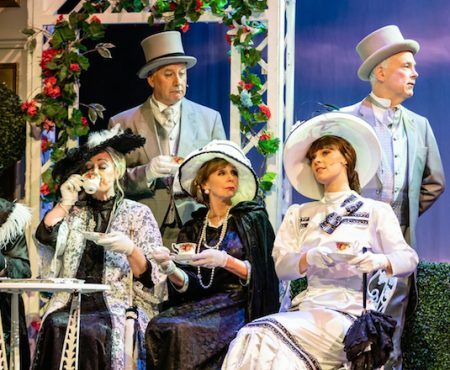 Tickets are a steal, priced at only £13.50, which includes fizz on arrival, a glass to take home, luxury chocolate on entry and a booklet brimming with tasting notes, serving suggestions and cocktail recipes. You can choose from over 40 gins on both days, and there’ll also be pop up fizz and cocktail bars. What’s not to love? Get into the spirit this summer with the UK’s first travelling rum party. 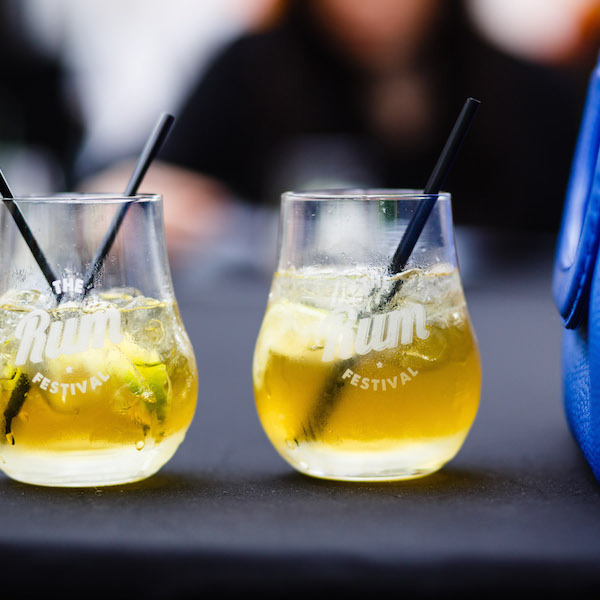 The two-day festival returns to uber cool Ouseburn venue, Hoults Yard in May, with more than 100 varieties of rum from across the globe. You’ll get your very own ‘rum glass’ on arrival and a booklet profiling all the white, golden, dark, spiced and flavoured tipples available, as well as suggested garnishes. You’ll leave the event a rum connoisseur in the making, promise. A cocktail team will also be working their mixology magic and creating luscious rum-based cocktails. 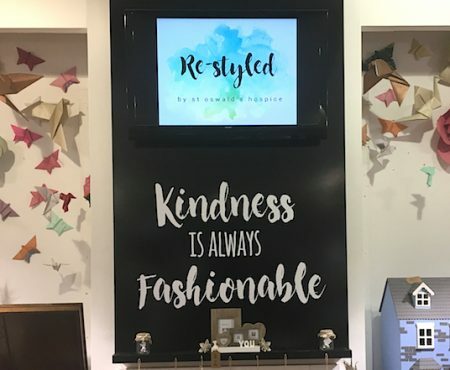 If you were one of the 400,000+ visitors who made it along to the hugely popular Hadrian’s Tipi last year and you felt a pang of sadness when the fairy lights and tipis disappeared, then there’s good news – the site will play host to a brand new leisure and retail hub. Fifty shipping containers will be transformed into an assortment of independent cafes, bars, restaurants and shops. 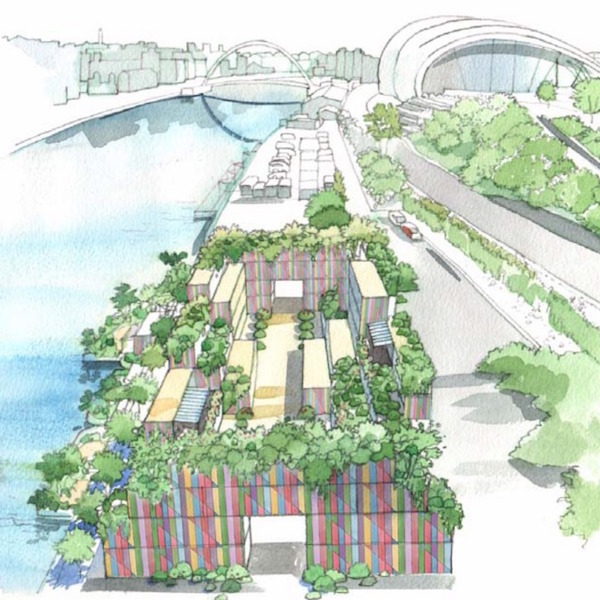 The site – which will be in place for the next three years – will also provide the backdrop to live music and performances. Hadrian’s new incarnation – the Enchanted Garden – will pop up over the summer months, before the infamous Tipi returns for the festive season. If you love arts and culture, then we’re pretty certain that this will already be on your radar… Dubbed the biggest event of its kind in England this year – the Great Exhibition of the North celebrates art, design and innovation from across the north, with heaps of events taking place across Newcastle and Gateshead. 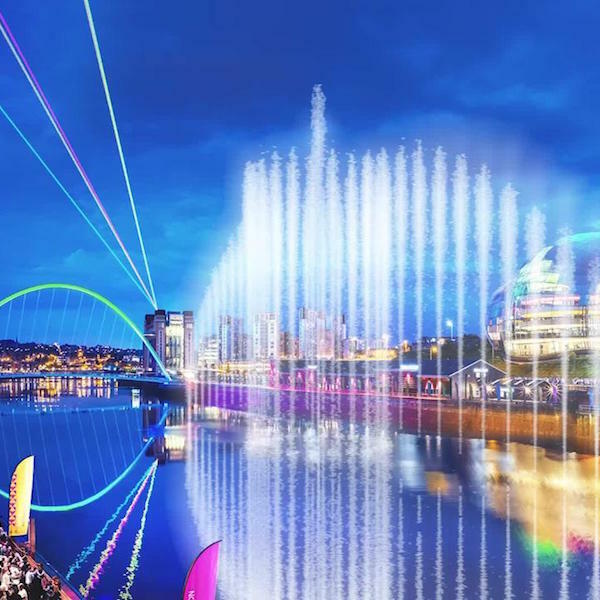 George Stephenson’s world-famous Rocket (originally built in what is now The Boilershop) will be returning to the city for the first time in over 150 years, and we simply can’t wait to see the 80m Vegas-style water fountain on the River Tyne make a splash at the opening ceremony. A garden made from shipping containers (yep, those again, fast becoming something of a trend), bristling with cafes, shops, galleries and a brewery, looks set to become your new go-to leisure destination on Gateshead Quays. Perfectly timed for the Great Exhibition of the North – the spectacular installation will occupy the site formerly home to the Tuxedo Princess (aka The Boat to party-goers old enough to remember…) and will feature a tranquil yet dynamic garden designed by Gardeners’ World presenter, Diarmuid Gavin. Food will also be grown on-site, with fruit and vegetable patches and wooden crates for the cultivation of wheat, corn and hops. A fabulous little urban oasis! A popular fixture within the city – Screen on the Green is an open-air cinema experience in the heart of Newcastle. Originally located at Grey’s Monument, the film spectacle re-branded (remember Monument Movies?) and shifted to Old Eldon Square a few years back. For shoppers, diners or day-trippers – Screen on the Green is a chance to grab a deck chair and watch some of your favourite family movies, as well as top sports action like Wimbledon, while soaking up the (albeit unpredictable) North East sunshine. 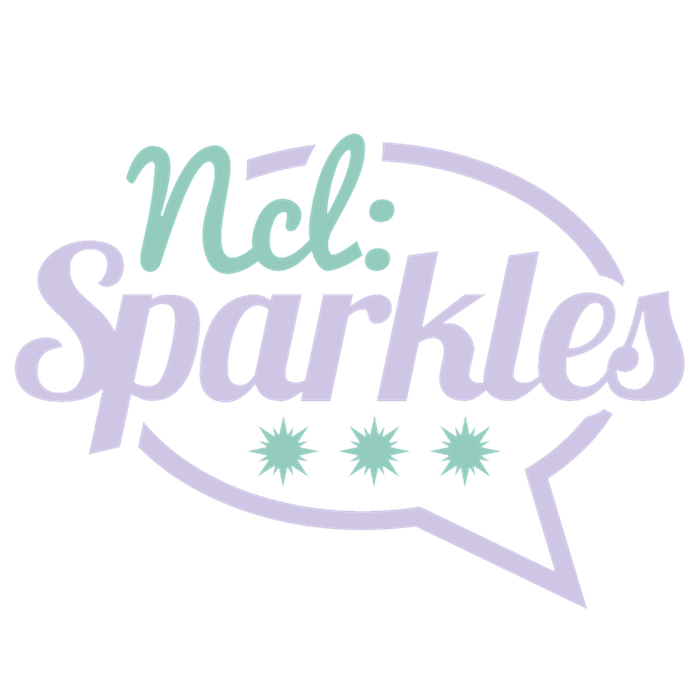 Look out for full listings on the Get into Newcastle website. The Bathtub Sessions is a must for anyone with a penchant for gin. 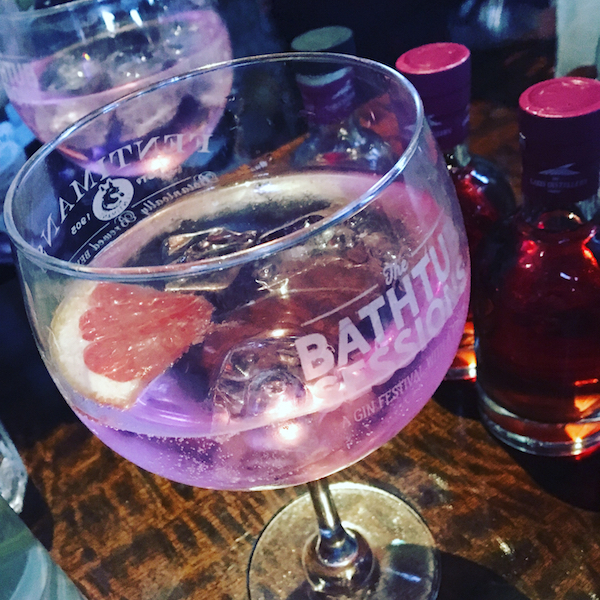 Held at the impressive Wylam Brewery, the event brings together more than 150 gins from some of the best gin distillers around, including small batch independents here in the UK. Out on the terrace, there’s plenty of pop up food vendors too creating a summery BBQ-come-festival vibe. Meanwhile, inside, expect a party atmosphere as day turns into night. Entry also includes a commemorative glass – but don’t make the same mistake as us last year, when we drank so much gin that we forgot to take ours home! Keep your cool this summer with the city’s first Ice cream Festival in July. 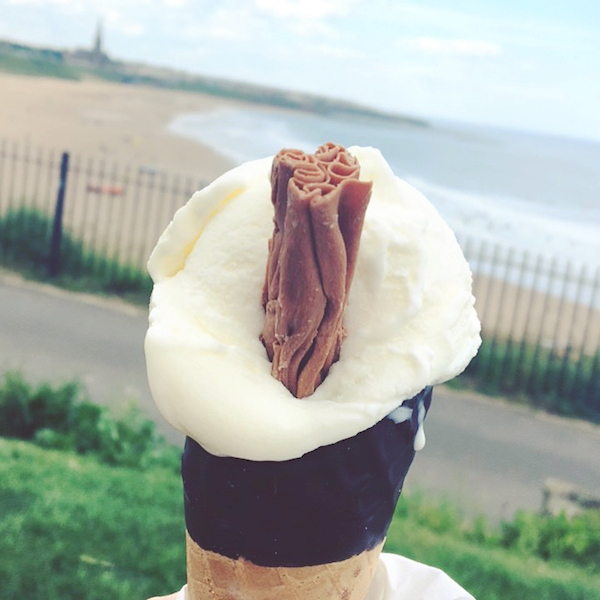 This three-day event promises to showcase the finest ice cream parlours from here in the North East, serving up cones, tubs, sundaes and other frozen favourites. 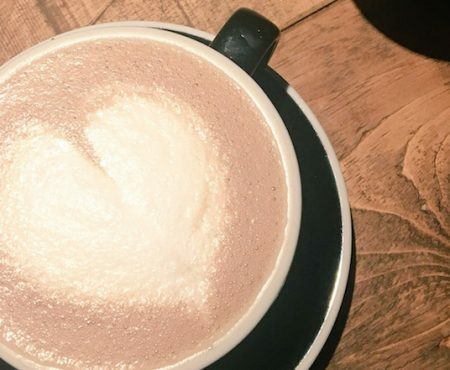 We are, however, secretly holding out for ice cream cocktails… Expect chilled out vibes from a laid-back lounge area and summery tunes to boot. The organisers will be announcing venue and ticket information soon. Prosecco pops its cork on our list again, but this time we’re pairing bubbles with rustic pizza. Entry to this event – a sell-out when it toured the UK last year – includes an Aperol Spritz on arrival, a prosecco ‘bible’ and a slice of wood fired pizza. All very scrummy. 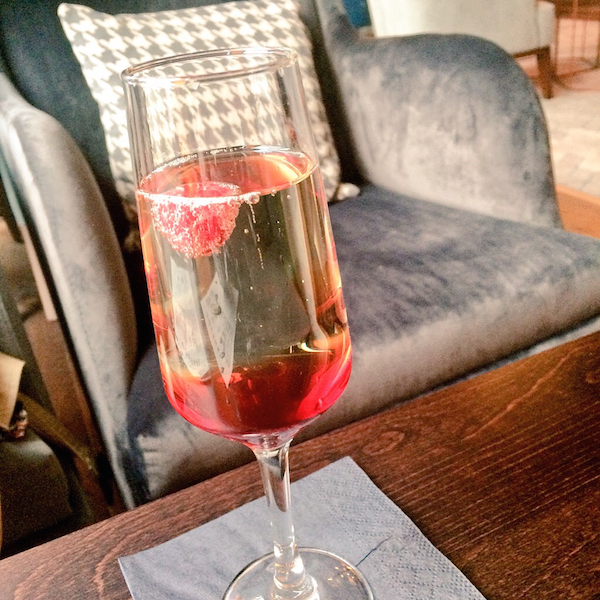 And did we mention there’s 20 types of Prosecco available? Organisers will also be plating up tunes cheesier than your favourite pizza toppings; with DJs, live singers and other performers across its brunch and evening sessions. What are you most looking forward to in the North East this year? Leave a comment below and let us know! *Information listed is subject to change – please refer to an event’s own website for more details.